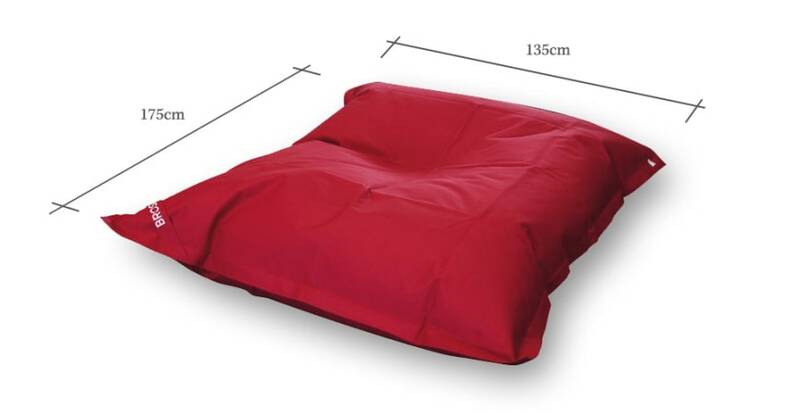 The Anders Bean Bag Chair is perfect for any environment. Promoting an atmosphere of complete relaxation, it fits into the office, bedroom and living room with ease. Mouldable and adaptable, the Anders is perfect for creating a cosy corner in the home. Whether you're kicking back with a book, watching a movie, or having a cat nap. With its sleek shape and straight edges, the Anders isn't just for kids. It exudes a look of laid-back style, and is lightweight enough to store with ease. Choose from a selection of fabric colours. Bold and bright, or soft and subdued. You can also try our Boris Bean Bag Chair, a super cuddly style with knit fabric. Is the bean bag filling included?